Back when Battlefield 4 launched it was somewhat of a mess, and it continued to be so for quite some time for a lot of players. Some were fortunate and most of the issues were solved with patches, but others (like me) were plagued by connection issues, and a whole heap of other issues for several months after launch. It even went so far as EA putting a hold on releasing upcoming DLC to fix the main game’s technical and server issues as well as squashing bugs and pushing out balance changes and tweaks to weapons and gear. According to the lead multiplayer designer Thad Sasser, Battlefield Hardline will not launch in the same way and state as Battlefield 4 did, he is quite certain that thanks to the several betas they had, Hardline will not encounter the same kind of technical problems that Battlefield 4 did after it’s launch. Thad Sasser told GameSpot that Visceral learned a great deal from the technical issues that Battlefield 4 suffered from. I haven’t really heard anything about technical issues with the recent 10 hour trial-period that’s offered to EA Access members on the Xbox One, and the version offered via EA Access is the retail version of Hardline since the game went gold a few weeks back. So if it’s running without any major issues right now, Sasser might be correct in his assumptions. Then again it’s usually a whole different matter on the actual release day when the servers will be swamped, that however would be server and connection issues, and not performance issues per say. Nonetheless it would still qualify as rather bad and irritating issues in my book. The latest PC beta for Battlefield Hardline ran quite well, and if Visceral hasn’t done something odd since then, the PC version should still run great one would assume. 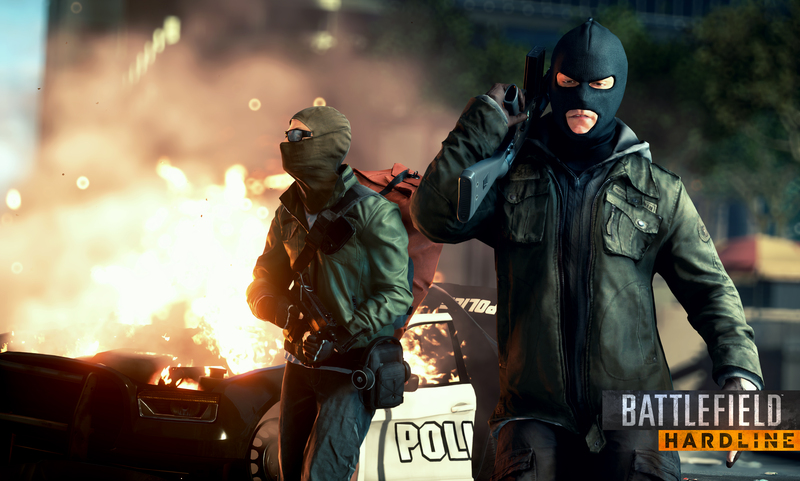 And as we have previously reported Hardline will only run at 720P on the Xbox One and 900P on the Playstation 4. Battlefield Hardline is launching on March 17th in North America and March 19th in Europe, on PC, Xbox One, Xbox 360, Playstation 4 and Playstation 3.